The Aalami Tablighi Jamaat Ijtima (Ijtema) in Bhopal held every year generally in December month.It is one of the most important Preachers Congregation of the World.The place is on the outskirts of Bhopal at Ghasipura in Eintkhedi village of the Madhya Pradesh which is the Central Indian state.Peoples from various states of India even another country come to join the Bhopal Ijtema. 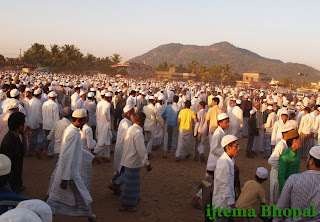 It is regarded one of the biggest muslim congregation after the Bishwa Ijtema Bangladesh.Bishwa Ijtema is the second mulsim congregation after Hajj.Ijtema does not have any political relationship. More than half a million people from all over the world come to contribute in the Bhopal Ijtima every year. Around 600 foreigners in different Tabligh Jamaats who have reached the Ijtima site include from Indonesia Sri Lanka,Kazakhstan,Bangladesh, Cambodia,Malaysia , Kuwait,Saudi Arabia,Nepal, Iran, Egypt Philippines,South Africa, Australia, the UK, China,USA ,Thailand etc. 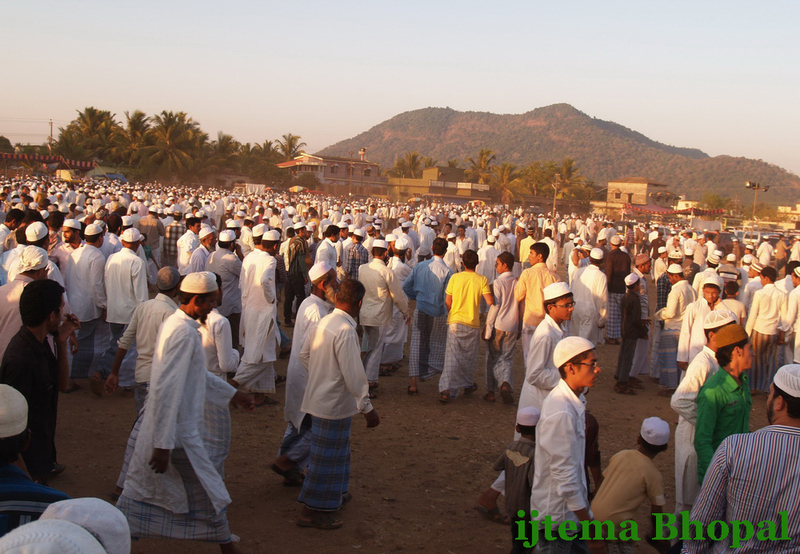 In the period of the three days a stunning fair is also held near the location of the Ijtema. 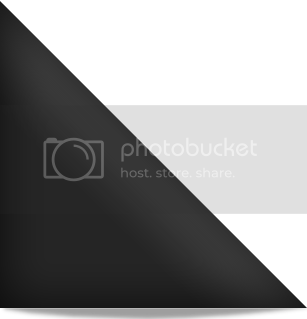 The local people contribute in it with much enthusiasm. 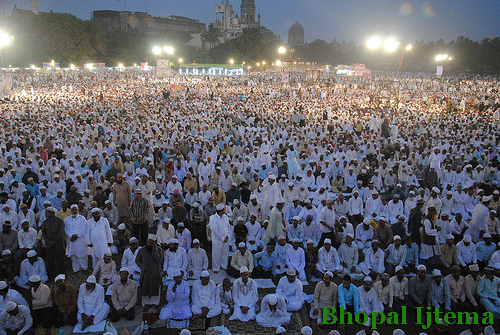 It is said that in the previous days, during the colonial rule in India, the fair that accompanied Bhopal Ijtima was popular among the locals because of the clothes that were sold there. The delegates of foreign used to bring many clothes along with them and sell them at very low prices in this place. After the coming on of the media and increasing availability of good class clothing materials in India the publicity that surrounded the deal of the discarded clothes of the foreigners regularly gone. With the break of dawn after Fajr prayers the Ijtima would start unfolding. The opening sermon after Fajr prayers would be delivered by Maulana Chiraghuddin of Rajasthan during the last Bhopal Ijtema. The Namaz timings at the Masjid Ghasipura during the Ijtima would be, Fajr at 0630 hours, Zohar at 1400 hours, Asir at 1635 hours, Maghrib at 1740 hours and the Isha Namaz would be offered after the conclusion of Bayan which means sermons.The Ijtema carries some of the greatest spiritual messages, not only for the Muslims but also for the non- Muslims around the world. At the last day Ijtema finishes with final prayer.People come Ijtema to hear the sermon for implementation this in their practical life. All of the people who join the Ijtema wait for the final prayer.It is the day of great joy and the muslim people pray to Allah for walfare of all people around the world.